Now, we are in a more hyper sensitive era with media playing the three-in-one tone with finesse. Aggrieved, aggressor and the clueless. This two ‘A’ and one ‘c’ mode is incongruous with the five ‘W’ notion that’s the bedrock of journalism. The perfect example is india’s leading English paper’s coverage of Pakistani team. 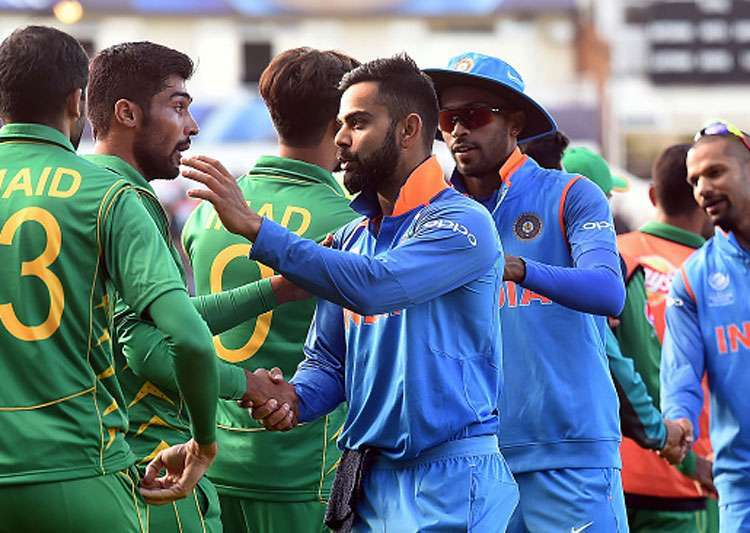 The insiders say the desk hands were told not to give significance to Pak players. Yeah, you heard right! Even if they had the best day on field. Another fringe paper made no bones about the sort of perverted DNA they have by going with a blank space in their cricket page. Since Pakistan is harbouring terrorists, the paper felt that it would be sacrilegious to carry India-Pak match report of June 5. At first I thought the paper was short on man power and to gloss over that they wore patriotic shirt. I was wrong. This is the new trend. Politics and jingoism, which were hitherto confined to the main pages, have started to creep into the sports pages. This is a deadly deviation. Such a time is coming where like the main pages, editorial boards will give the sports desk a list of taboo teams, events and faces. What we are watching and reading now is the dying embers of sports journalism. —Shan A S is a writer and journalist from the south of India. Next Next post: भारतीय मुसलमान: डर के साये में?